Until, that is, Bennett Compost came along. 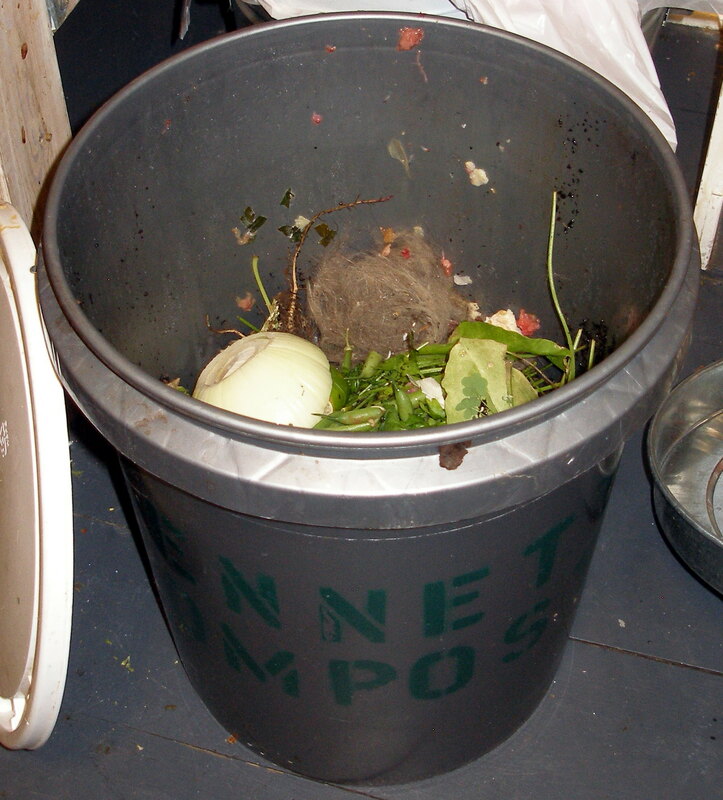 Each week this 5-gallon bucket is stuffed to overflowing and magically removed by the good people at Bennett Compost. We could all help the environment by composting in this manner. No, no poop, but plenty of fur!